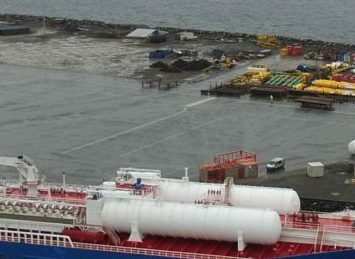 LNG Fuel Station Scotland - Broadview Energy Solutions B.V.	LNG Fuel Station Scotland - Broadview Energy Solutions B.V. 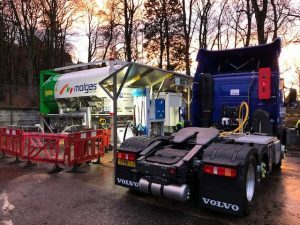 Colleagues from Molgas have installed the first portable LNG filling station in Aberlour, Scotland for McPherson’s new LNG Volvo trucks. 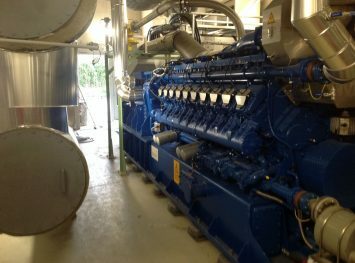 The portable unit arrived in the last week of November and has been installed within the same week. 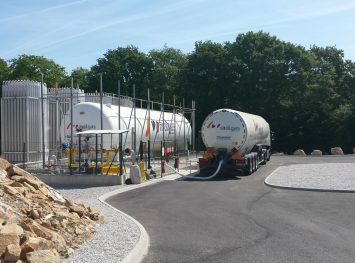 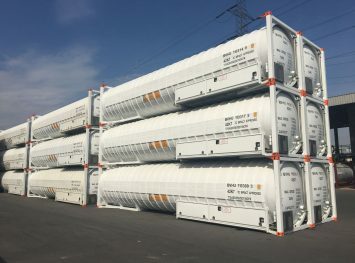 First filling of the LNG truck has been completed this week and the first LNG delivery out of Gate Rotterdam is planned for next week.